A gym in Buriram transformed Superlek from a local kid to a multi-time Muay Thai World Champion. 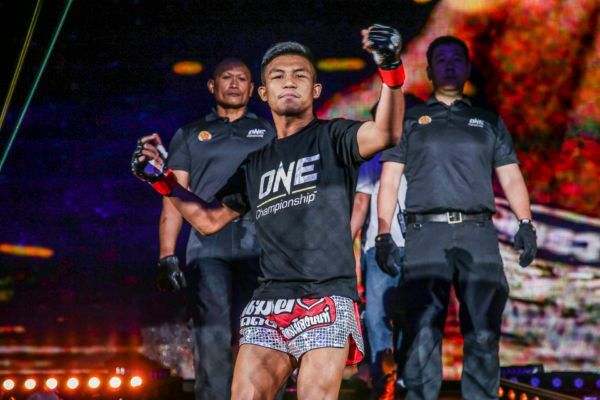 The Thai World Champion wants to put on a show for his countrymen at ONE: CLASH OF LEGENDS. 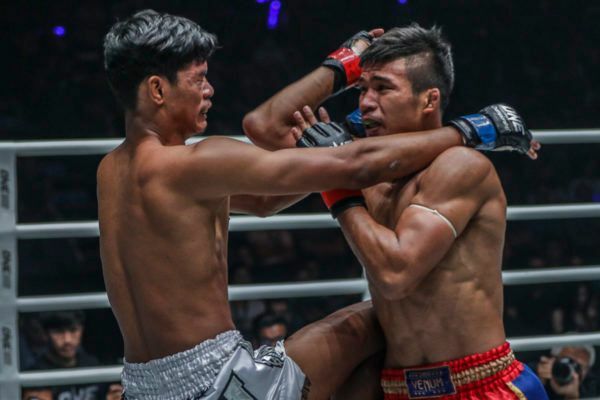 Multiple-time Muay Thai World Champion Superlek Kiatmoo9 dominated Lao Chetra with his ferocious right kick to claim a debut victory in ONE Championship. Muay Thai met Kun Khmer as Thailand's Superlek took on Cambodia's Chetra in an exciting battle at ONE: CLASH OF LEGENDS.